Objective: The promotion of literary science-fiction novel Threads in Time. 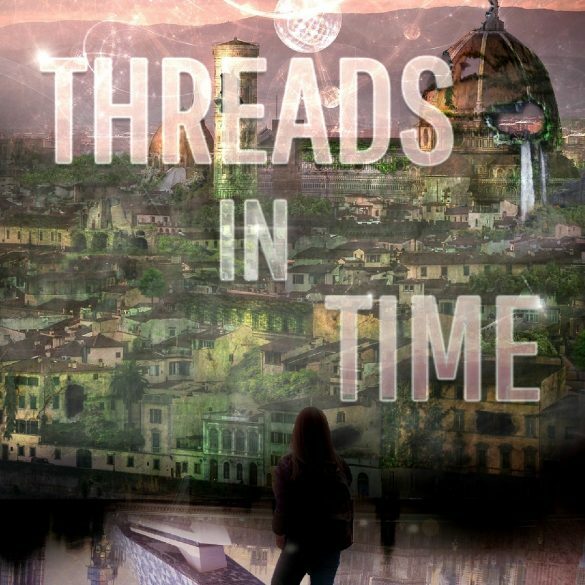 Palamedes PR was appointed by author Hannah de Giorgis in January 2019 to promote her debut novel, Threads in Time. We were tasked with securing a syndicated Nationwide book review, Q&A interview and profile piece, and three guaranteed thought-leader articles. “Palamedes PR offers the perfect solution for debut authors wanting to secure exposure for their book. 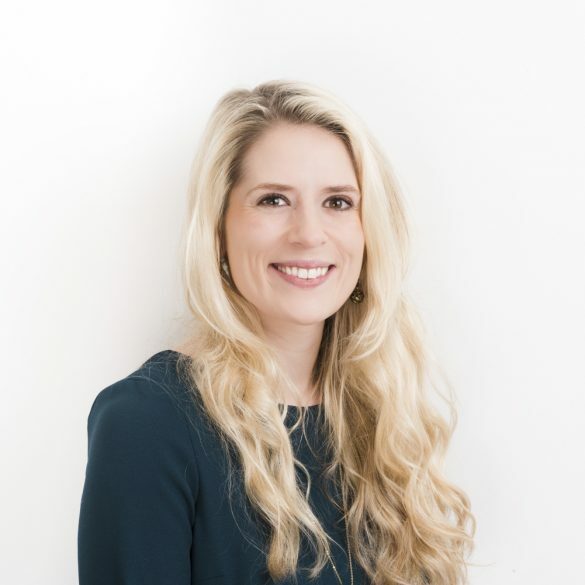 Their work is guaranteed and they provide the support you need every step of the way.” Hannah De Giorgis, author of Threads in Time.